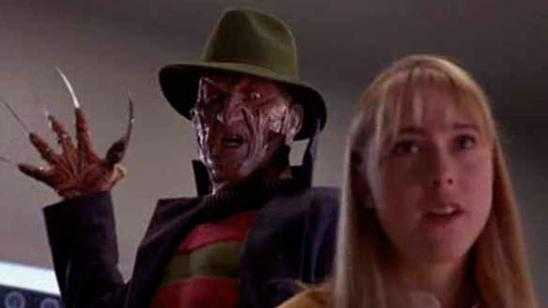 Freddy Krueger has dealt some awesome death scenes to his victims and that was part of the allure of watching and rewatching the A Nightmare on Elm Street series. Here you will find a fun video featuring each and every top Freddy Krueger kills scenes from the entire A Nightmare on Elm Street franchise movie series. 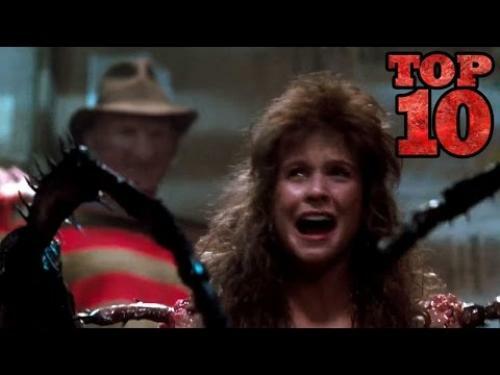 I am glad many of the A Nightmare on Elm Street 3: Dream Warriors (1987) and the original A Nightmare on Elm Street (1984) death scenes made the cut into this Freddy Krueger top list. Tagline: Roll Over Beethoven - It's Freddy's Fifth! Tagline: You Think You Know About Dreams... You Know Nothing!